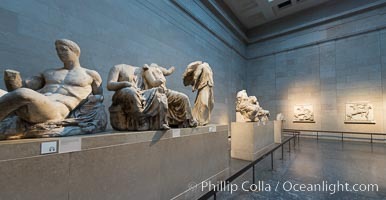 Elgin Marbles, a collection of classical Greek marble sculptures that originally were part of the Parthenon of Athens. Elgin Marbles Photo. Elgin Marbles, a collection of classical Greek marble sculptures that originally were part of the Parthenon of Athens. Elgin Marbles Picture. Elgin Marbles, a collection of classical Greek marble sculptures that originally were part of the Parthenon of Athens. 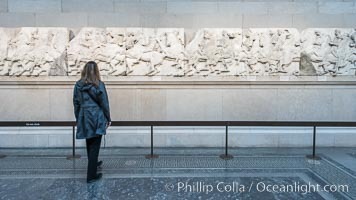 Stock Photography of Elgin Marbles.